Principled Chiropractic care for you and your family! Our team at Inner Balance Chiropractic is dedicated to improving quality of life. We are committed to serve our practice members with an exceptional chiropractic experience. Delivering compassion and love combined with a comfortable and efficient environment, we are working for you to provide an individualistic approach to your health. From newborns to great grandparents, we strive to facilitate the road to health and the recognition of the body’s incredible ability to heal. Serving: Birmingham – AL – Alabama and the surrounding area. Chiropractic Today provides total natural health solutions for all your chiropractic wellness needs. Dr. Irma Palmer and Dr. Steven Johnson bring years of training and experience in spinal adjustments. If you are looking for a comfortable, professional chiropractic experience, contact us today for a consultation. Odenton Chiropractic is your way to rediscover health. When you are a patient of Odenton Chiropractic, we tailor a plan to specifically address your unique wellness needs. Our techniques are highly effective and offer the least invasive route to providing you services. Contact us today or visit our website for more information in addressing your health objectives. 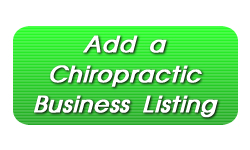 If you are a Chiropractor or represent a chiropractic office, add a Chiropratic Business to The Chiropractor Guide today. The Chiropractor Guide can assist you in marketing your chiropractic business with great marketing ad products and promotionals. 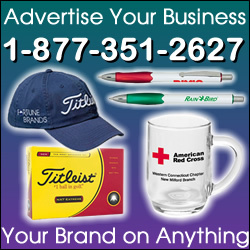 Discover the simple power of Promo Ad Products for your Chiropractic Business Solutions. 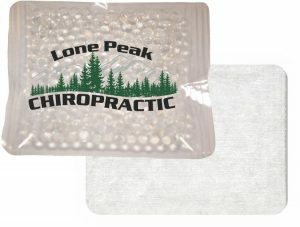 We offer the best vendor items and prices across the wellness industry! A perfect giveaway item to help win back valuable clientele. Great for any Health and Wellness Business. © Copyright The Chiropractor Guide All Rights Reserved.